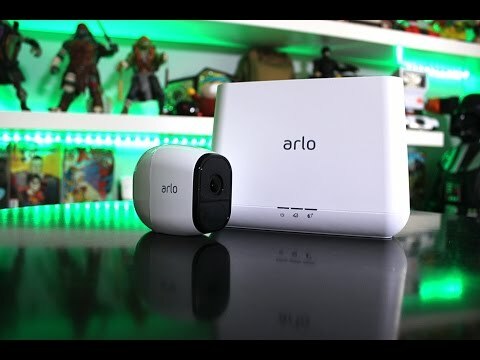 I’m reviewing the Arlo Pro camera system. 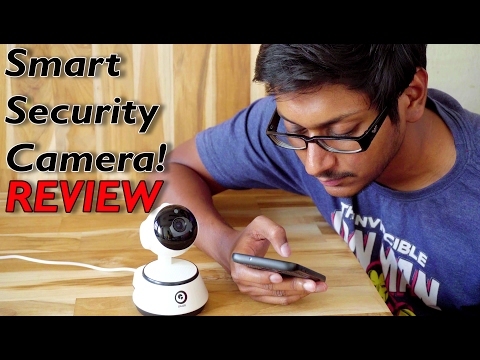 This system is 100% wireless, has night vision, and weather proof. A++++ system.